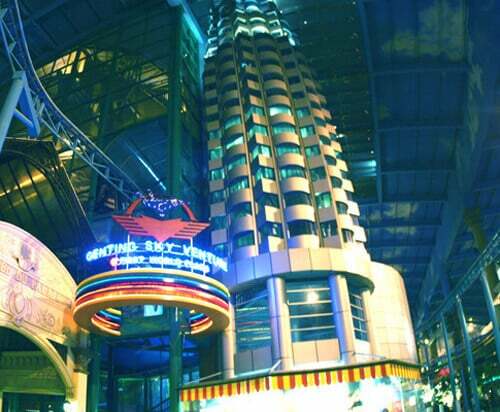 SkyVenture Genting is one of the earliest SkyVenture wind tunnels. It is a 12 foot open flow model built in 2002. The design is similar to what is seen at SkyVenture Perris and iFLY Orlando. Little information is available about this location. As of late 2015, reports of this location being shut down have surfaced. Resort staff stated that the location was closed and will not reopen.